List of Mexican store locations, world brands located in Mexican shopping centers or malls. All stores in our online Mexico shopping database are sorted under brands and each brand sorted to states. 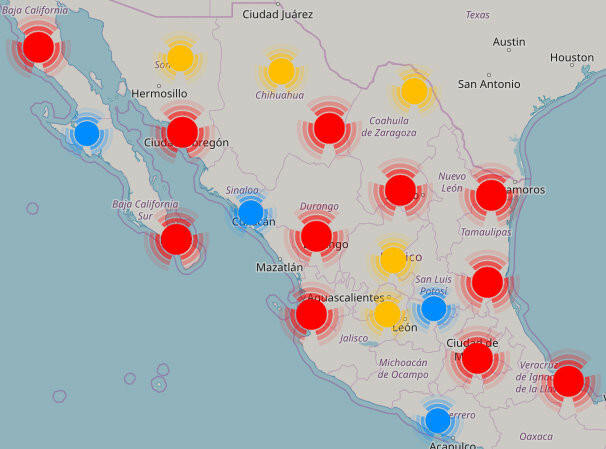 Choose brand and get information about stores in Mexico under brand - store list, map, directions, opening hours.